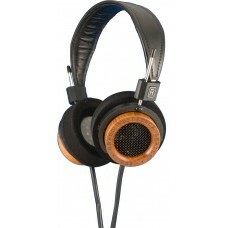 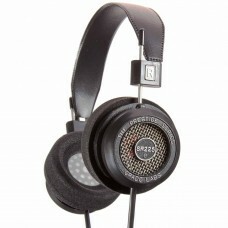 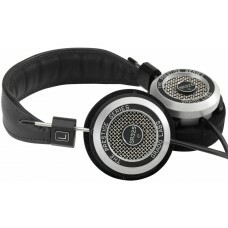 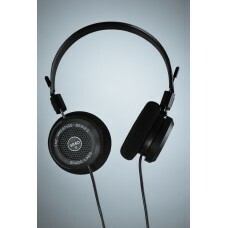 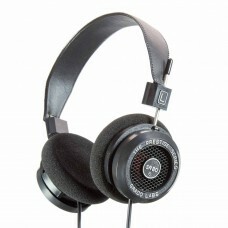 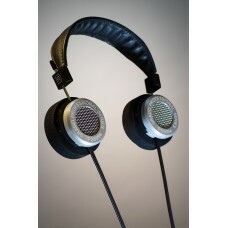 A step up from the SR80e, the Grado SR125e employs a state-of-the-art driver and cable design utiliz.. 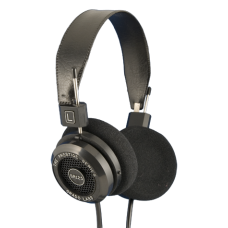 Created by the innovator of the planar magnetic technology, the HiFiMAN HE-400i is a high-quality, f..
One of the highest efficiency planar phones in the world! 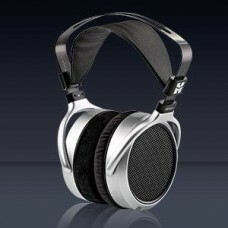 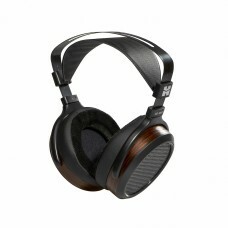 HIFIMAN’s newest HE400S sounds terrif.. 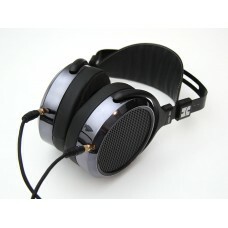 Premium quality, full-size planar magnetic headphone designed for reference use in the home or s..